Is it Time for Your Loved One to Stop Driving? Remember the exhilaration of passing your road test and the sense of independence that came with finally being able to drive? 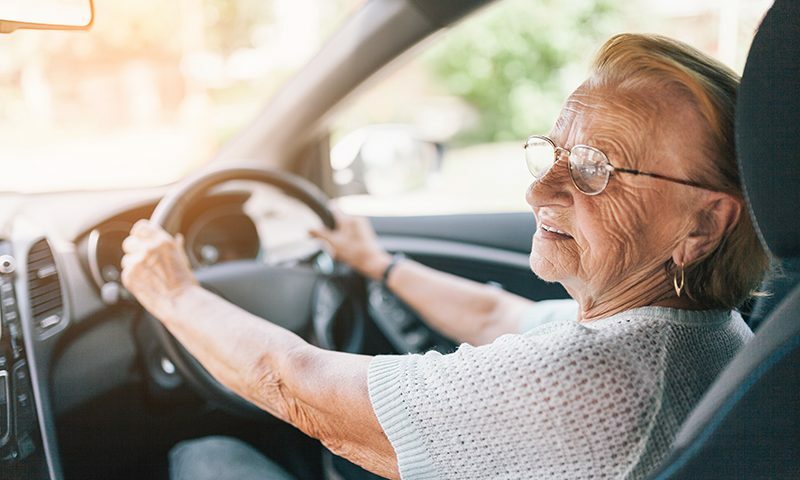 Now imagine the flip side of that – the loss of independence, coupled with fear and resentment that could accompany the end of your driving days. That is the emotional state that seniors may face when they are told that they can no longer drive. Yet if you suspect that your aging parent or senior may not be safe behind the wheel, it is probably time for you to have a serious conversation about their driving. How do you know when to have “the talk”? What is the best way to bring it up? Express that you understand how important it is for the person to be able to get around and to maintain their independence. Offer alternatives such as ride services, taxi companies, and public transportation. Enlist family and friends to help provide transportation to grocery stores, doctor’s appointments and other regular activities. A physician or occupational therapist can perform a driving ability assessment on your loved one. The results of this can provide objective evidence that driving is no longer safe for that person.